Click on ticket below to buy it now! 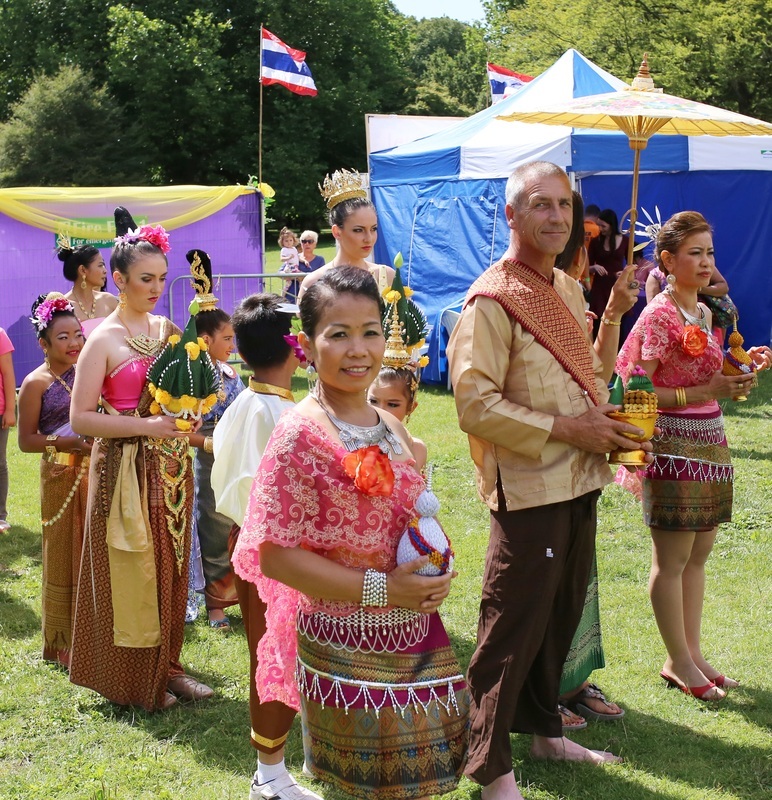 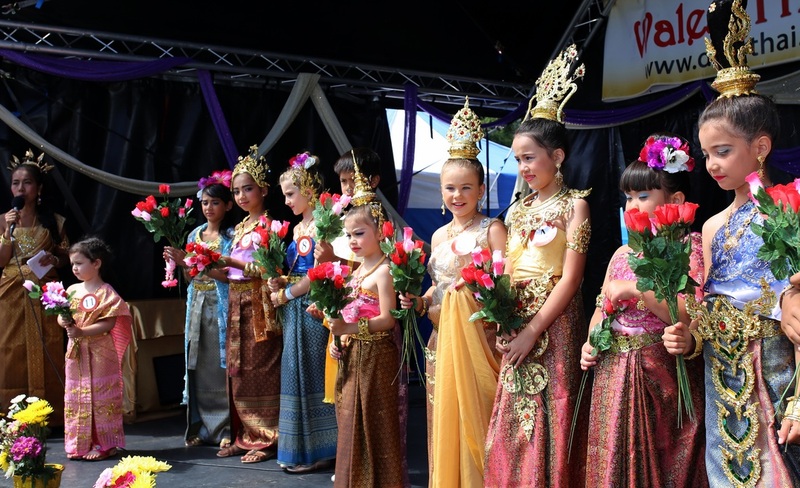 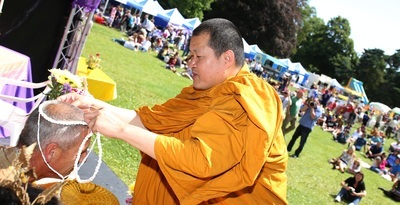 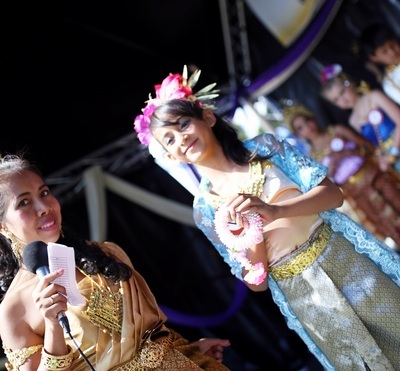 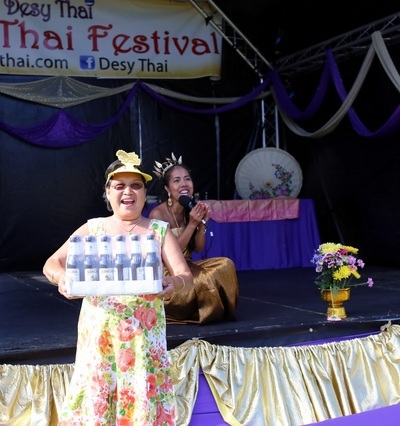 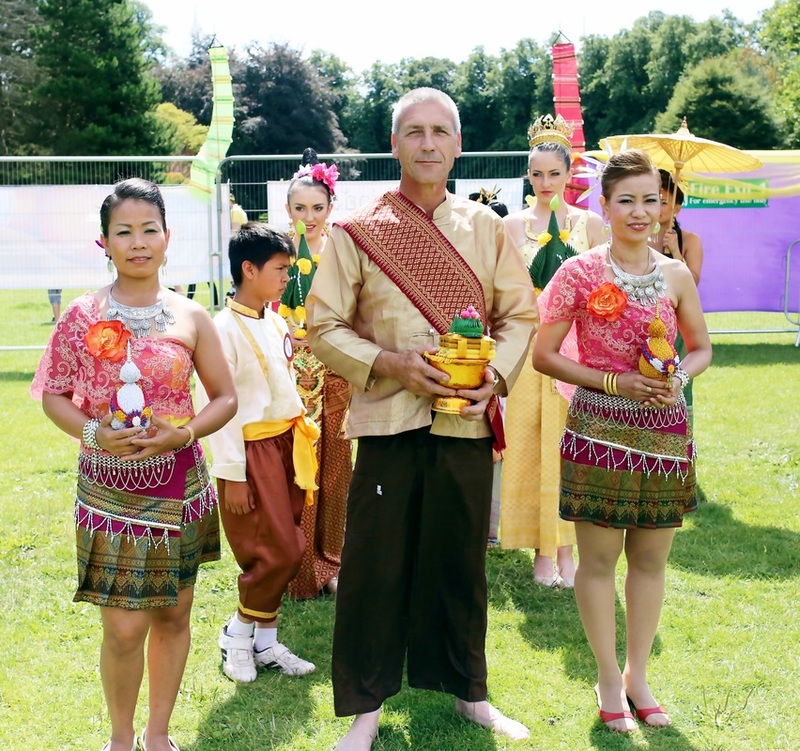 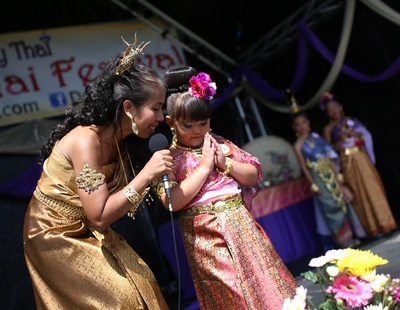 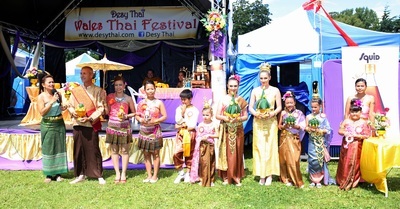 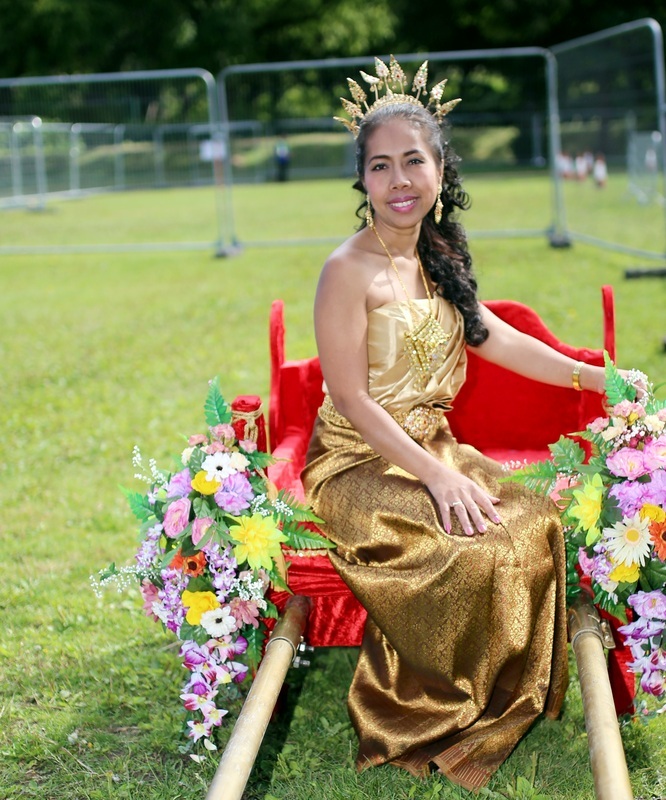 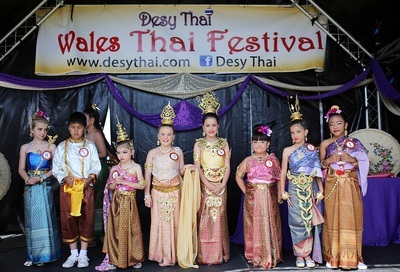 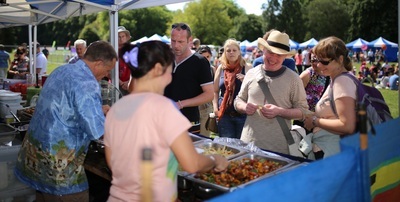 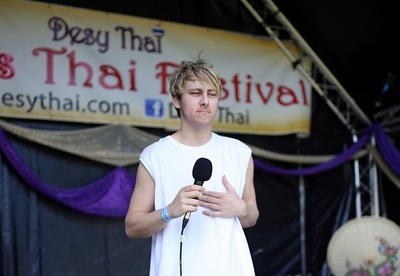 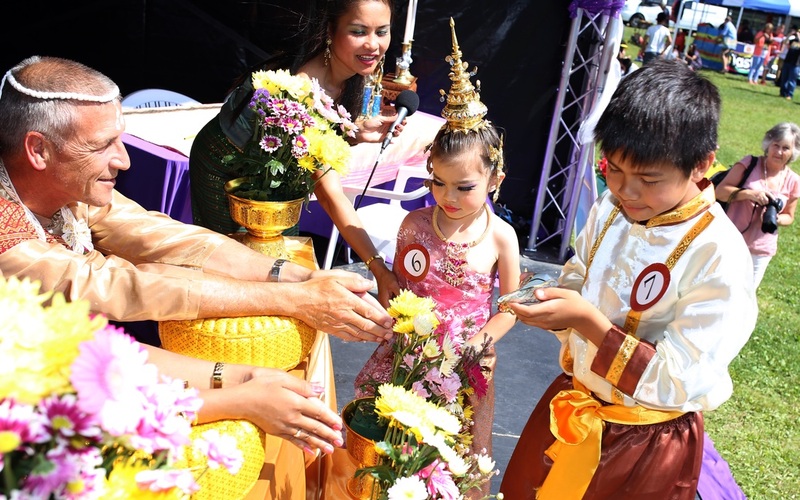 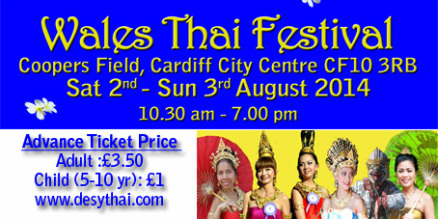 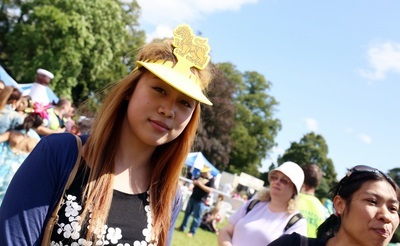 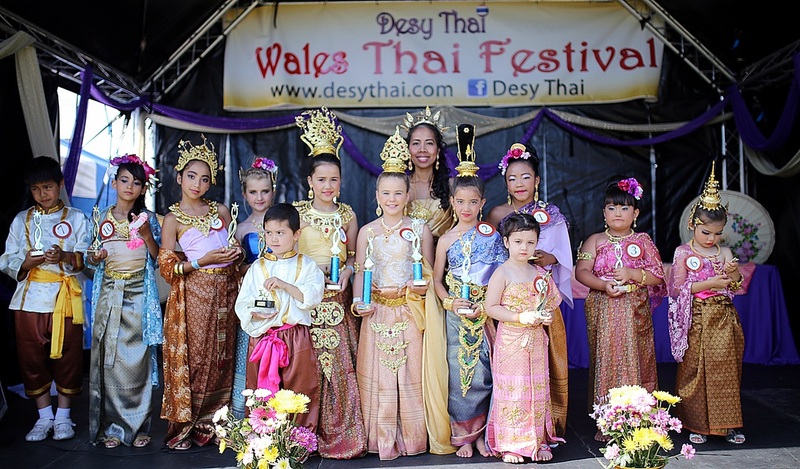 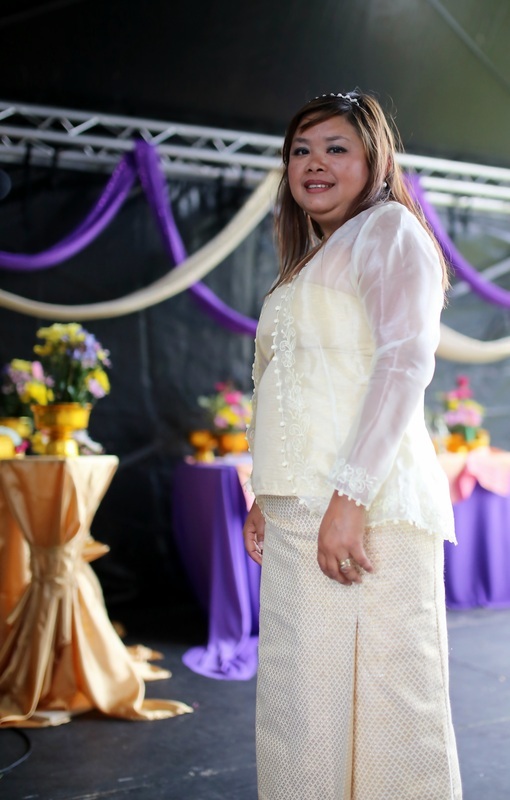 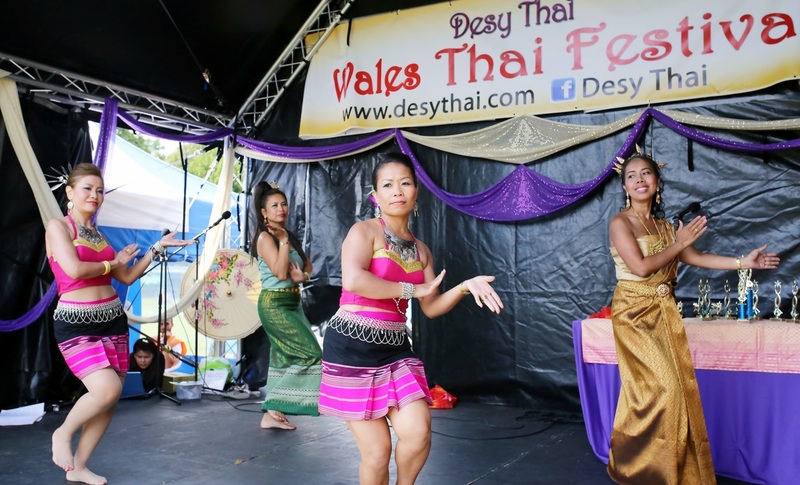 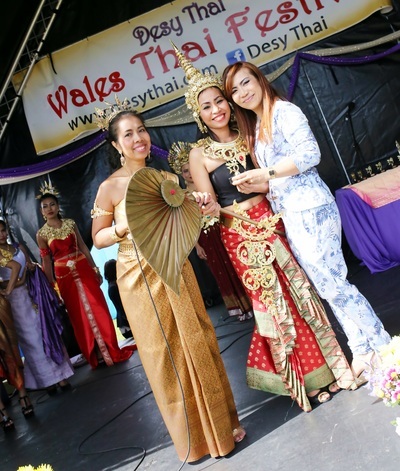 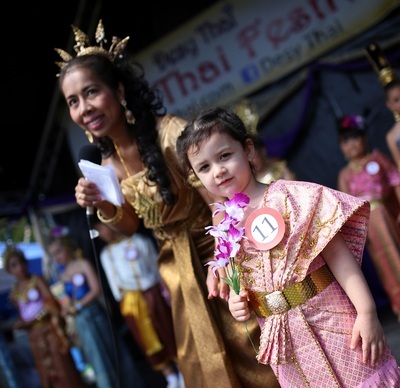 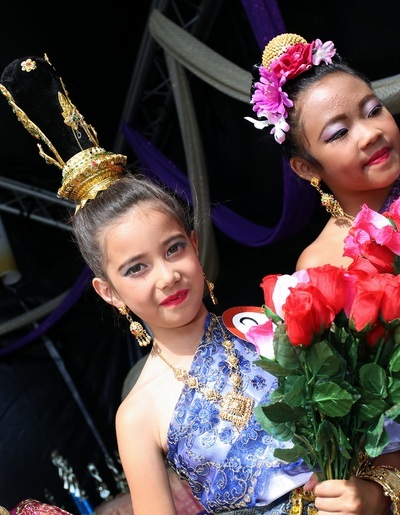 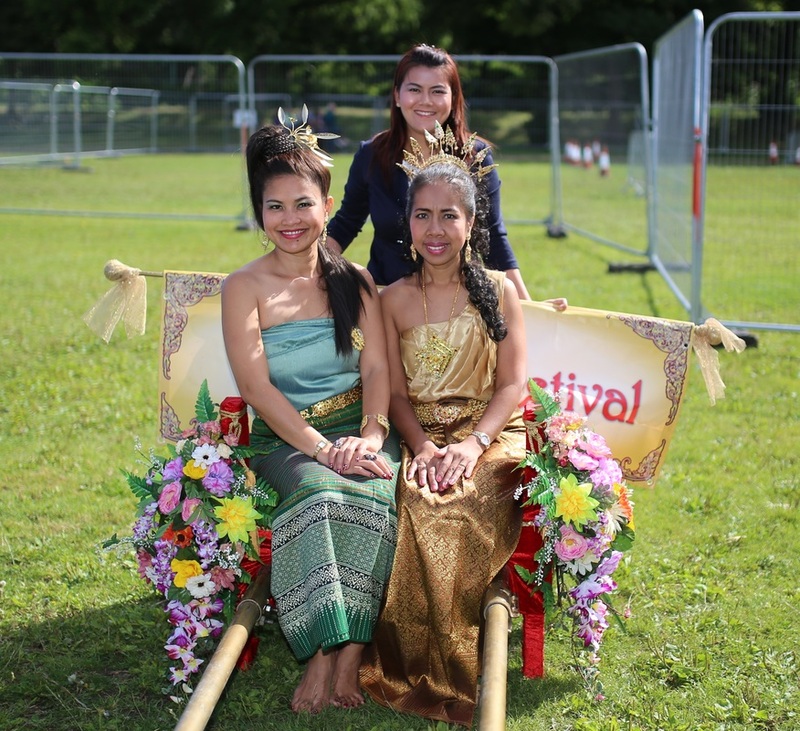 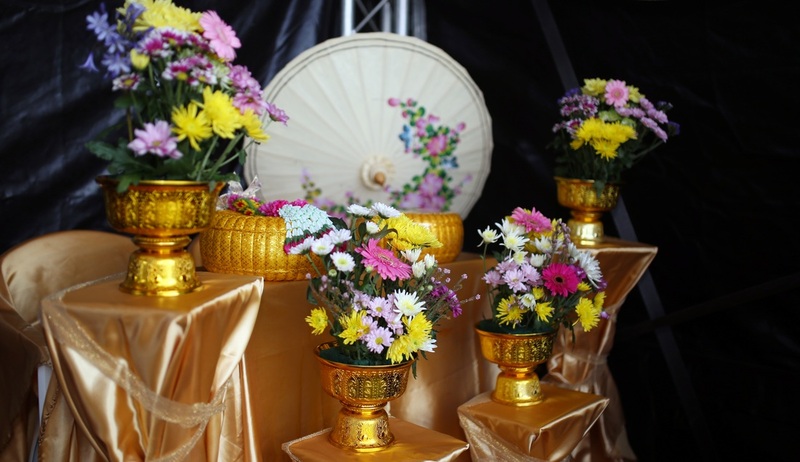 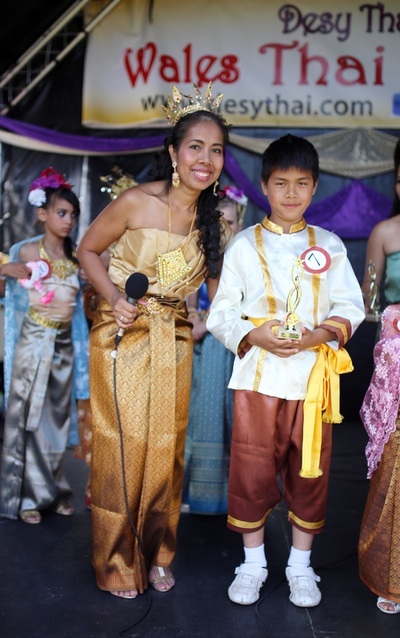 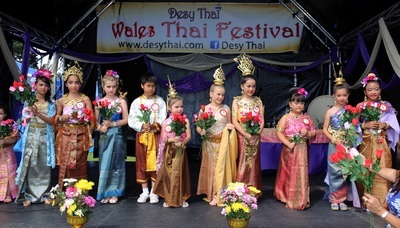 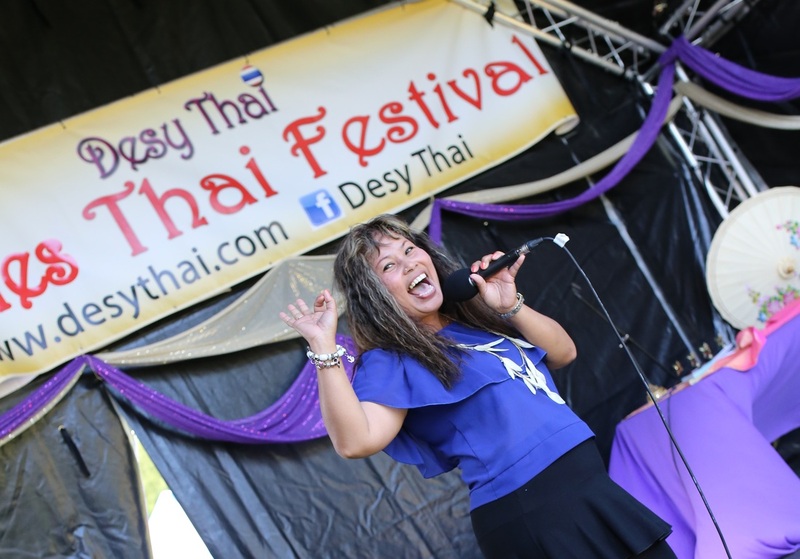 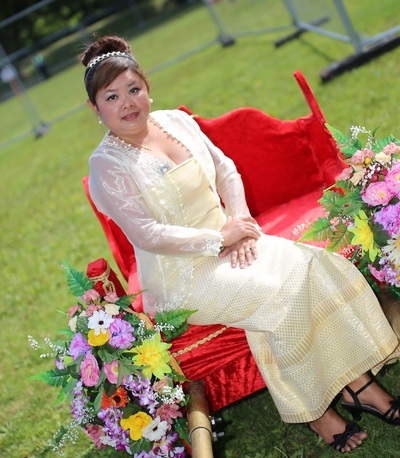 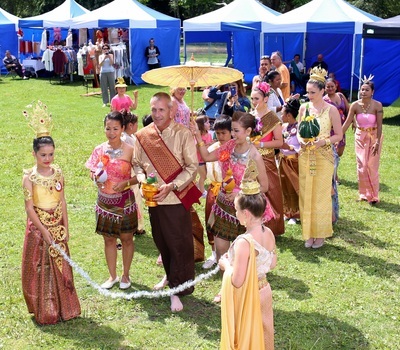 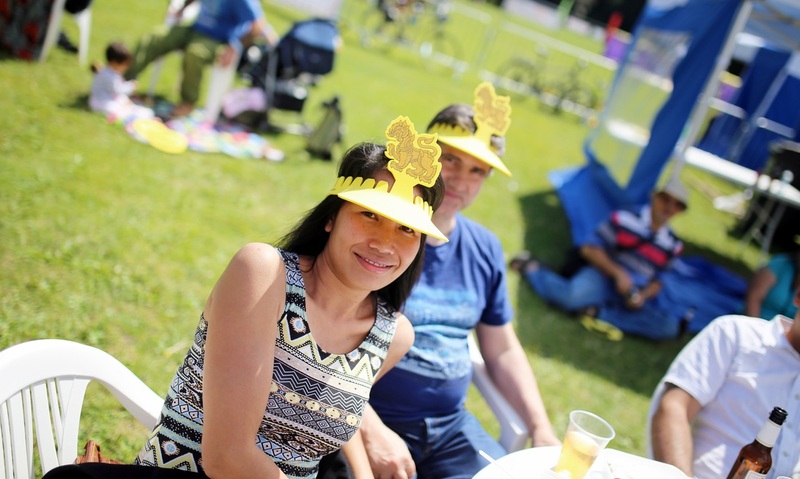 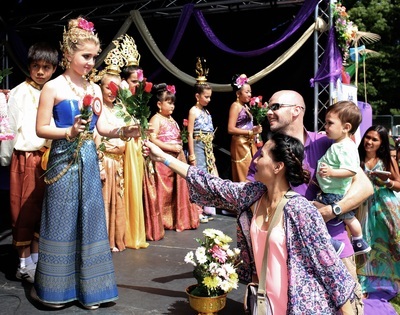 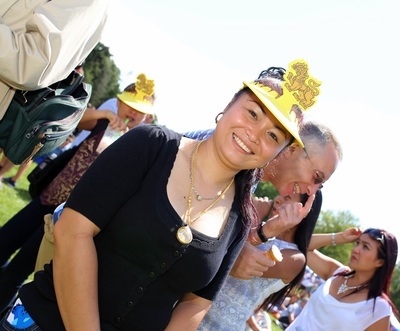 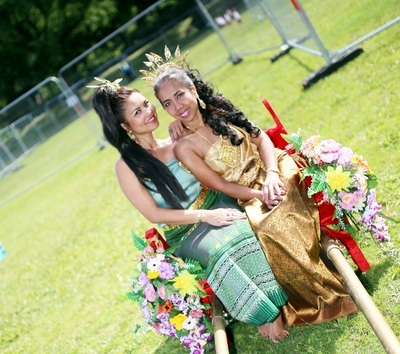 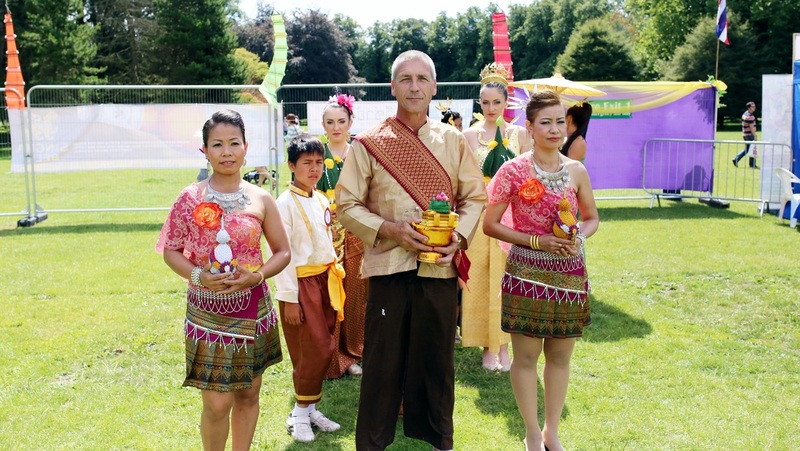 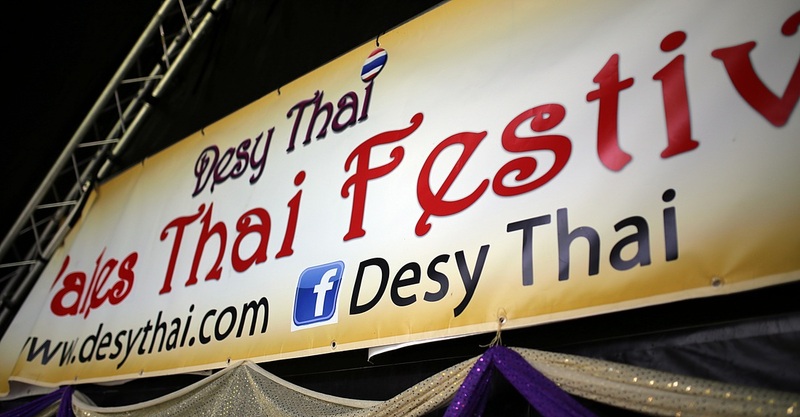 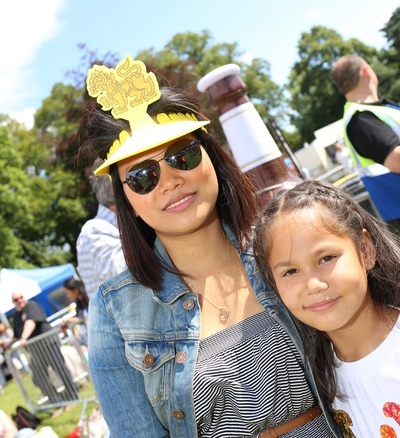 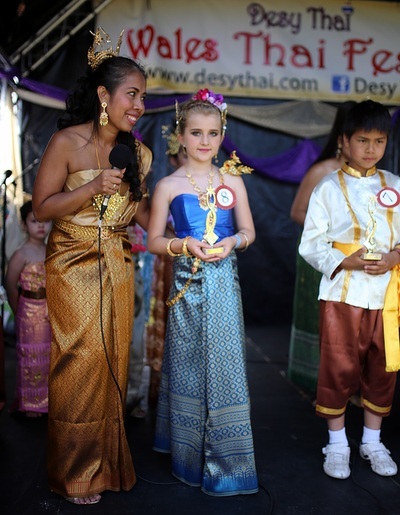 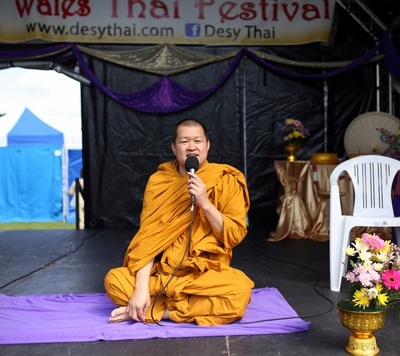 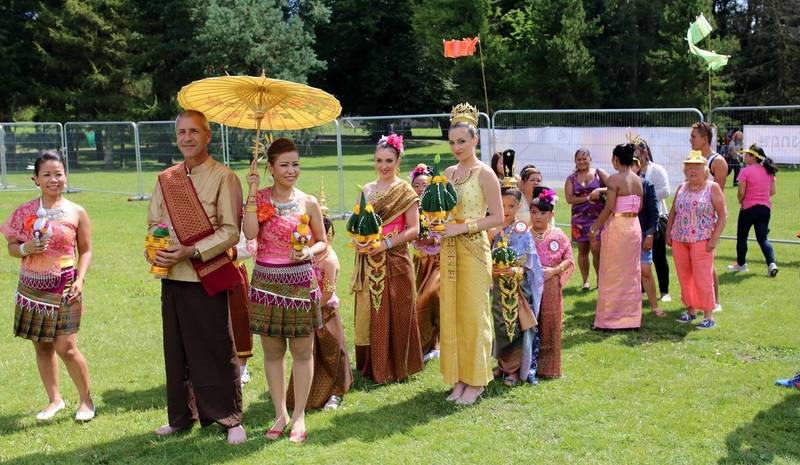 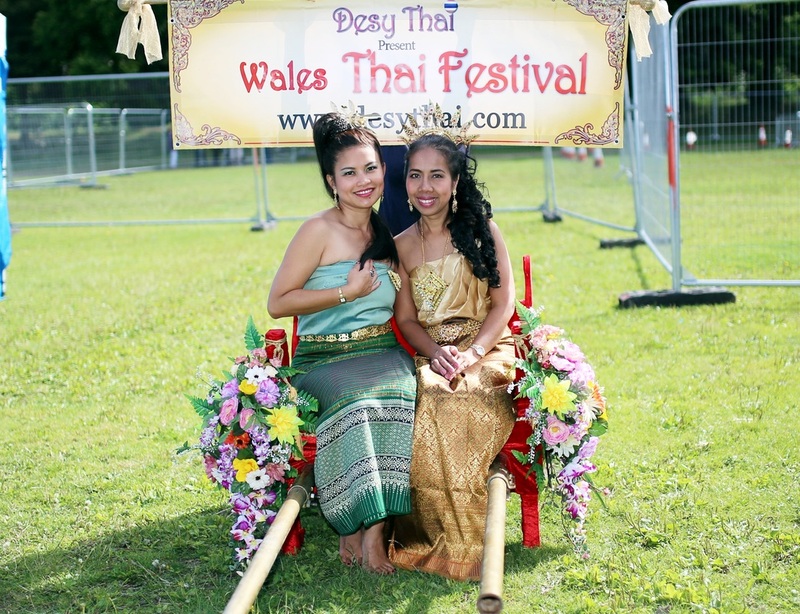 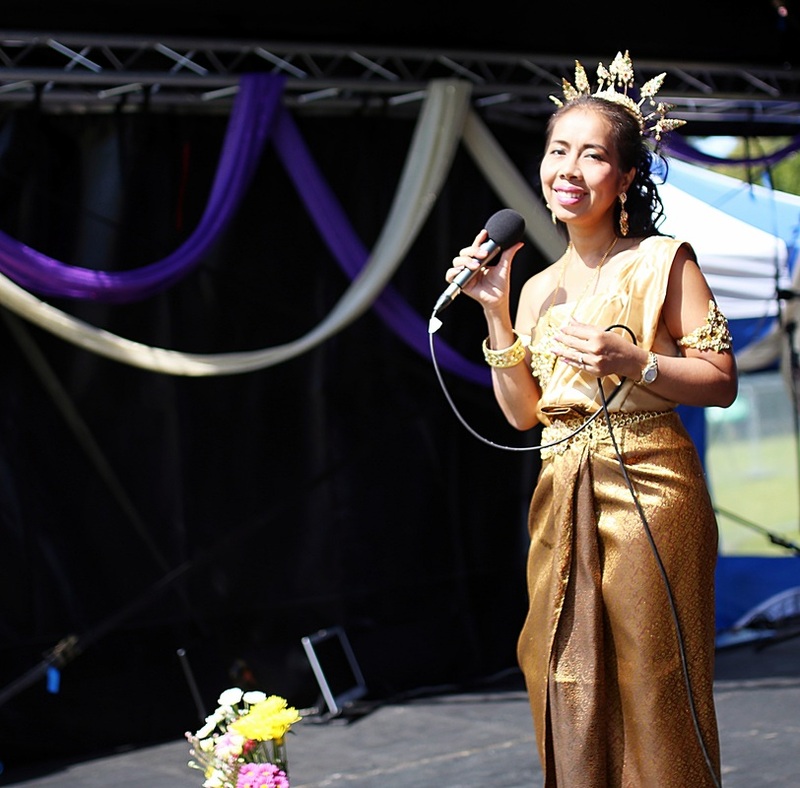 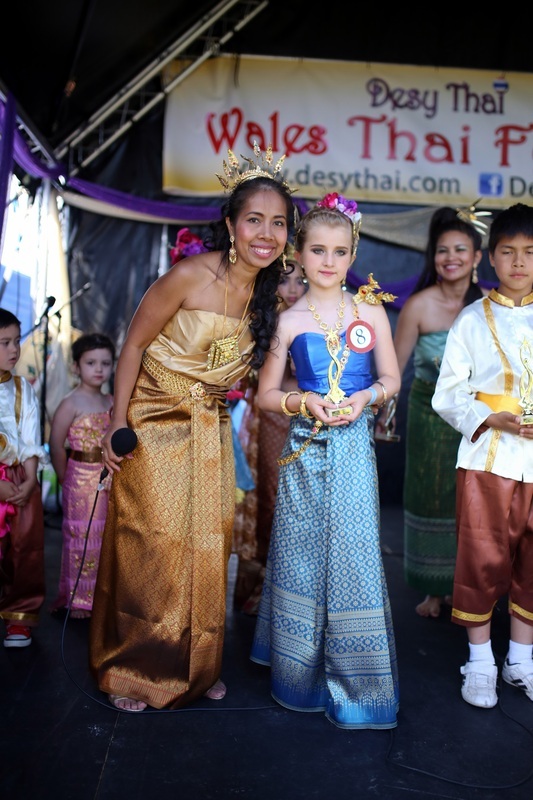 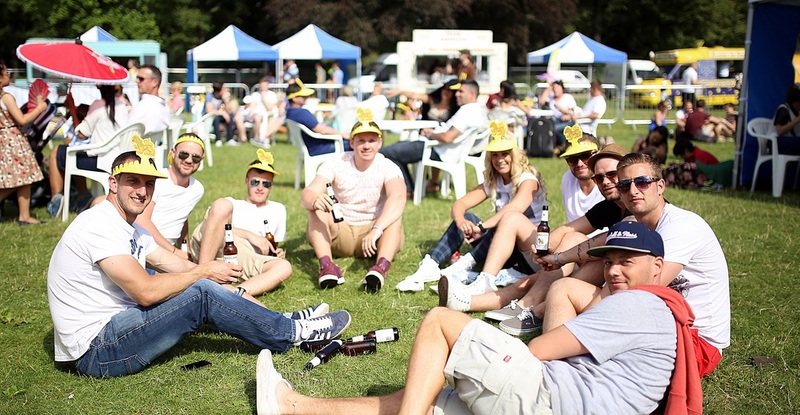 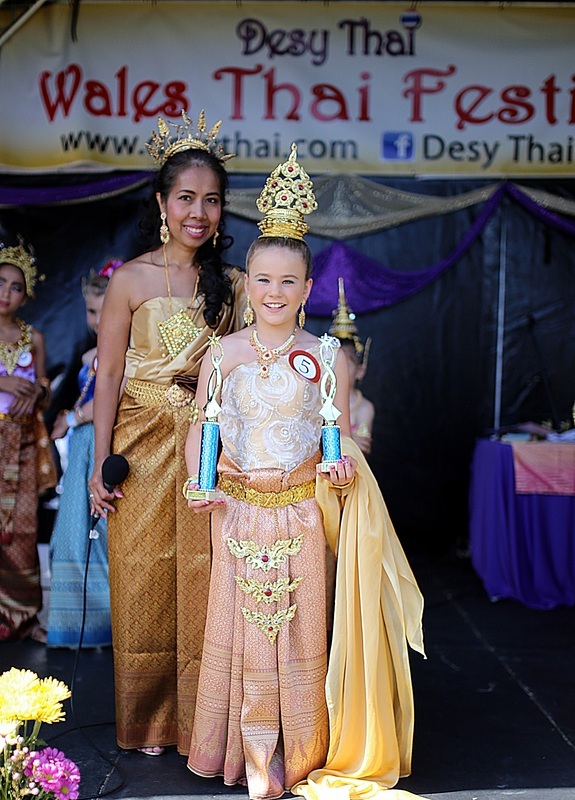 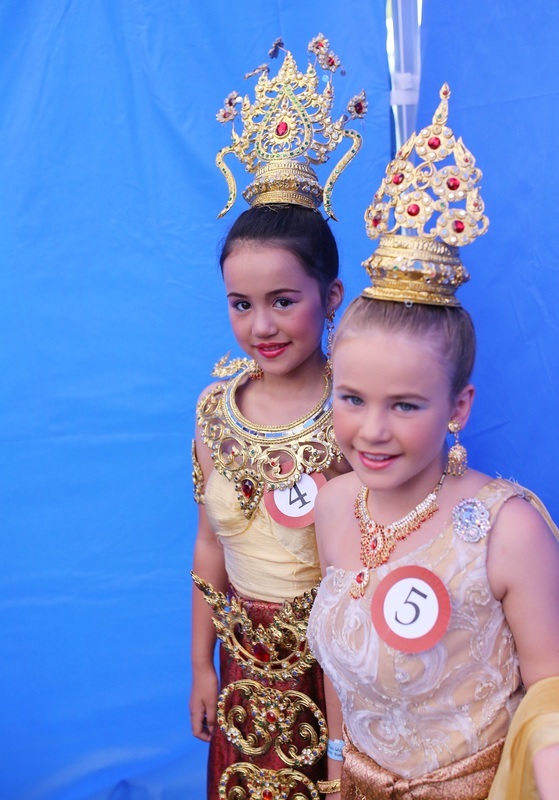 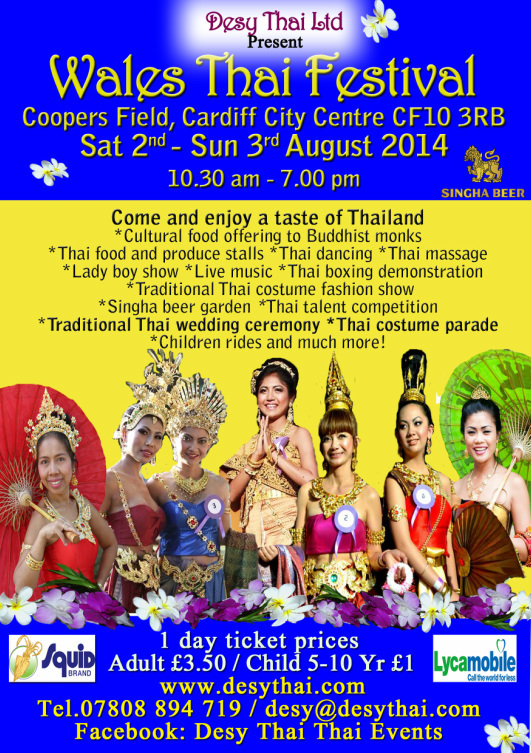 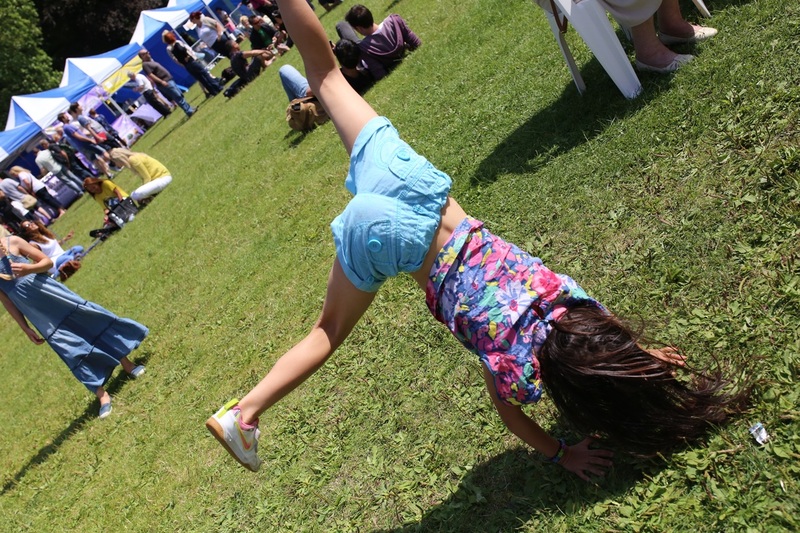 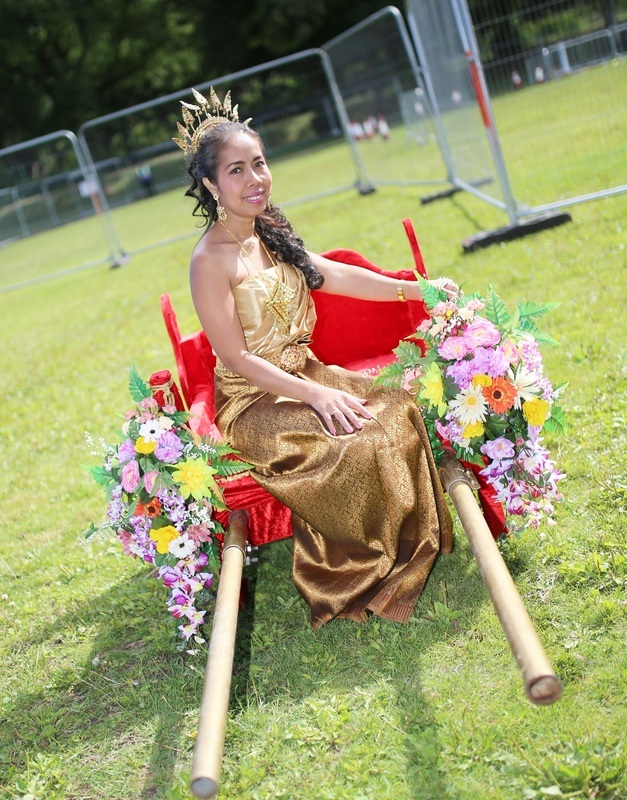 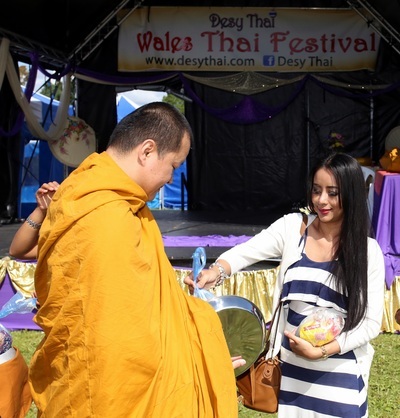 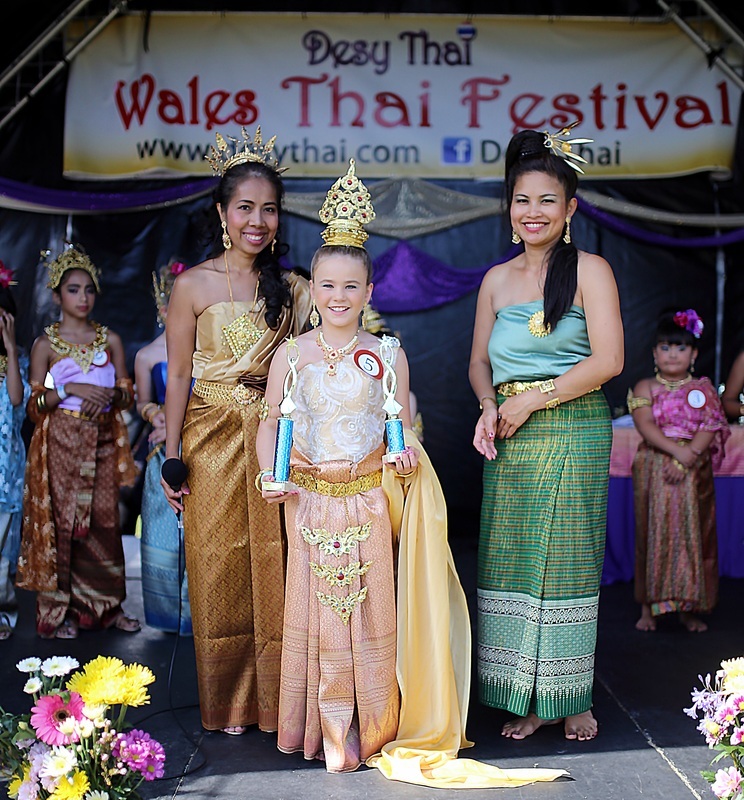 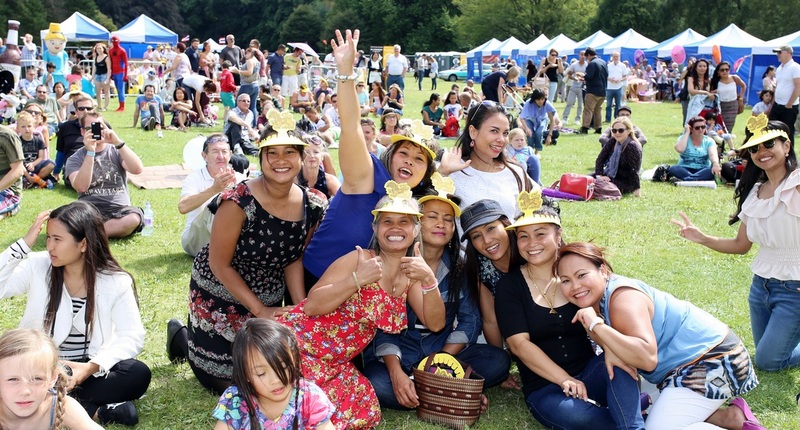 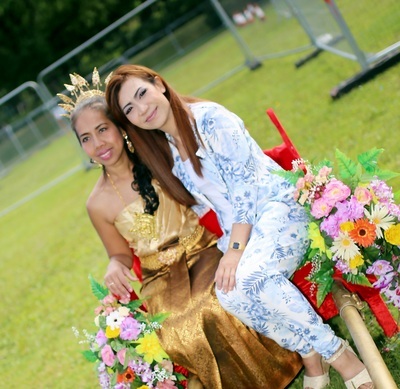 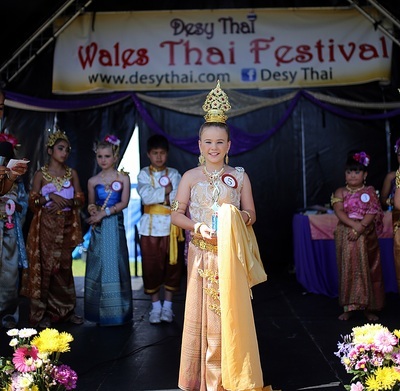 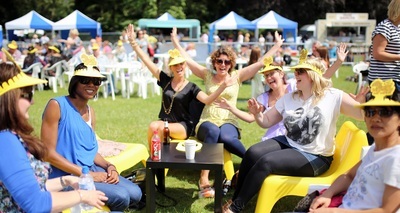 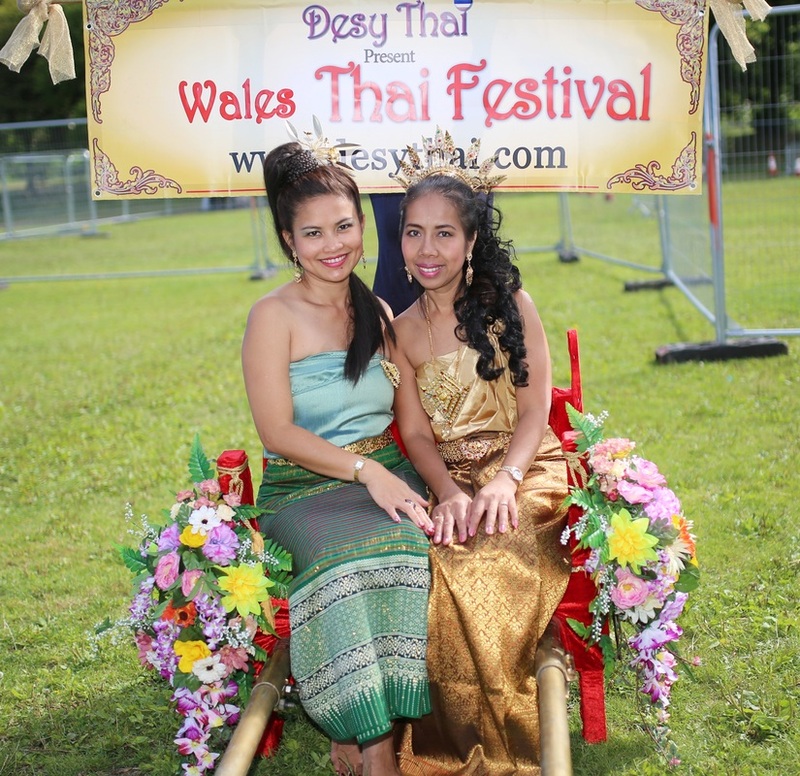 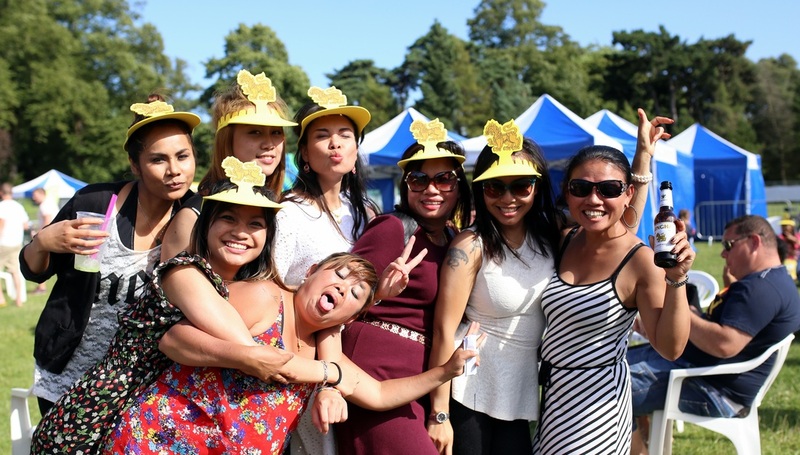 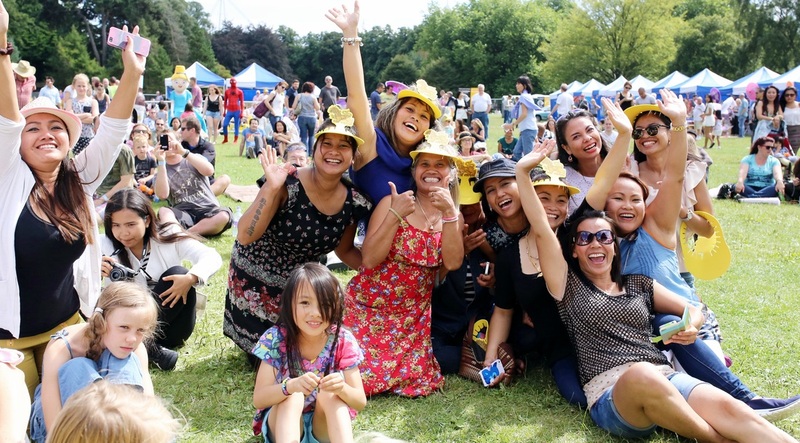 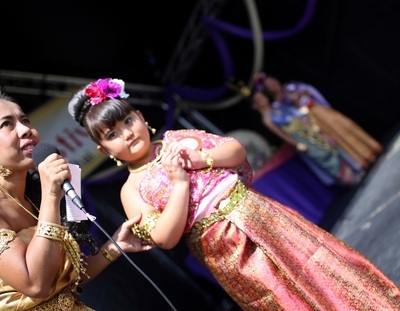 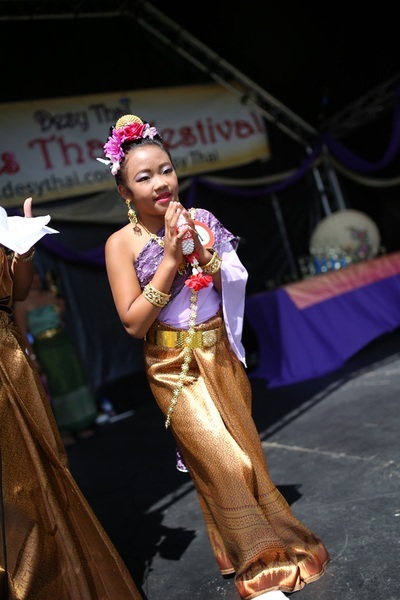 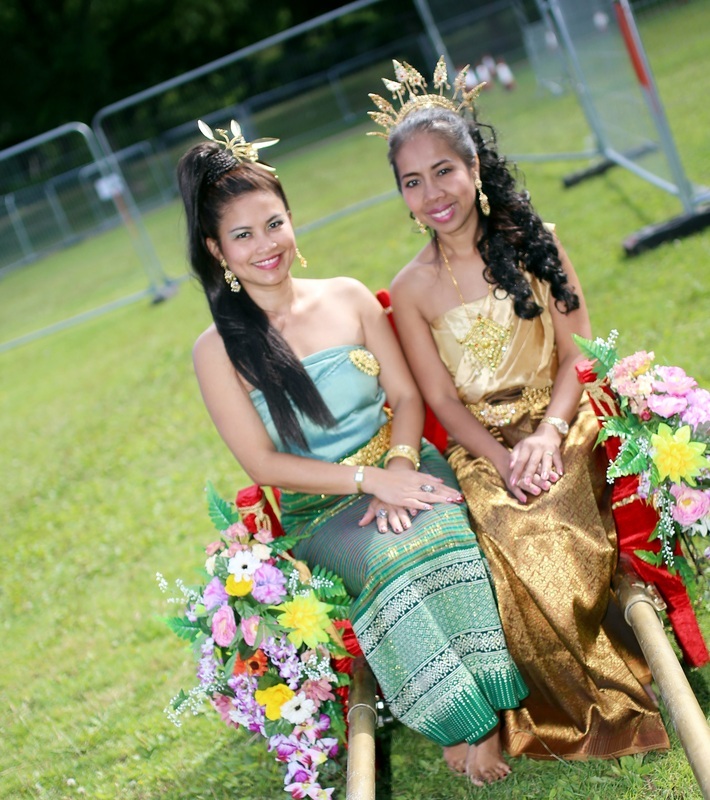 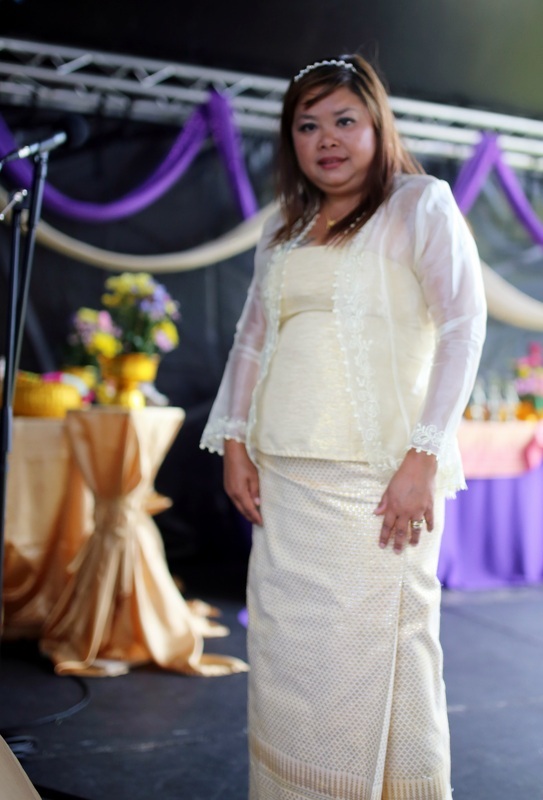 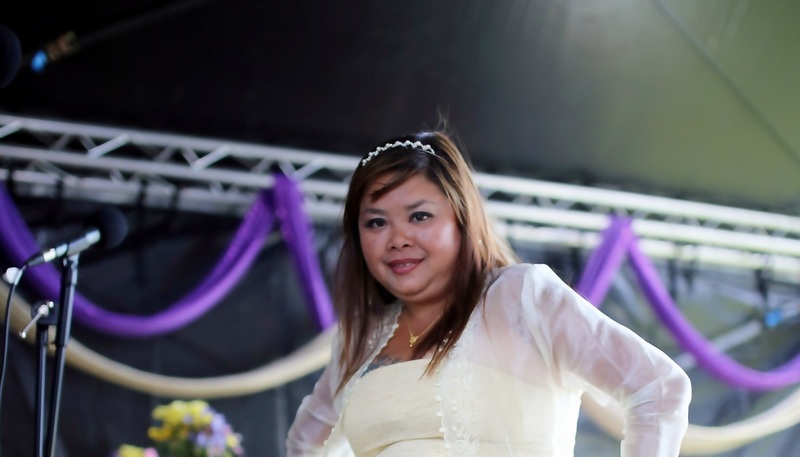 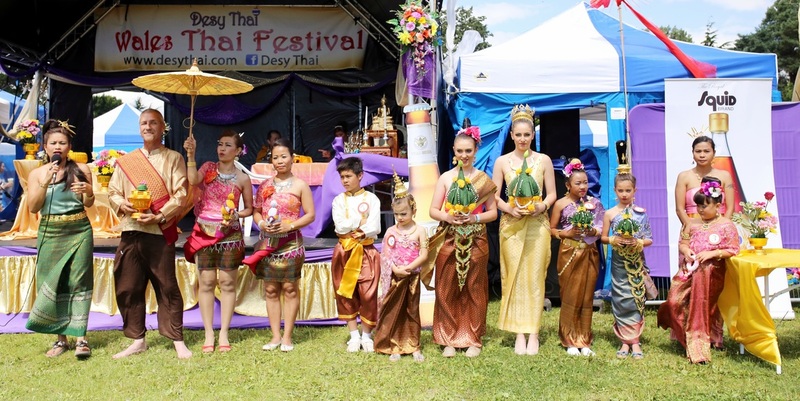 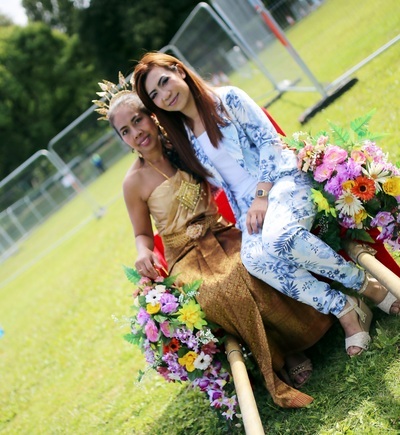 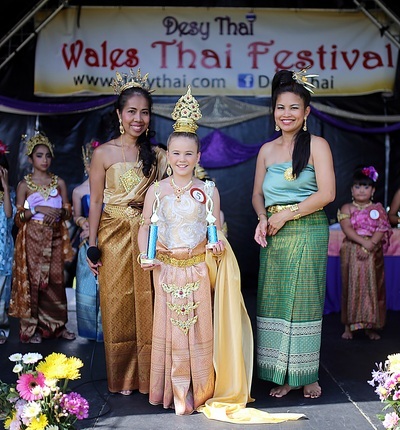 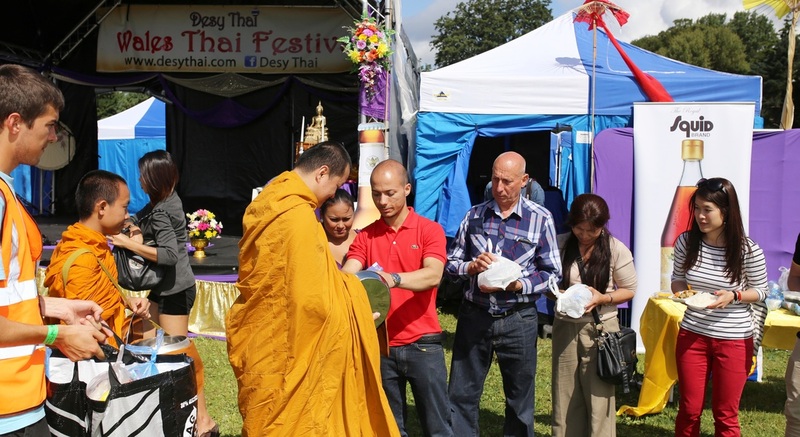 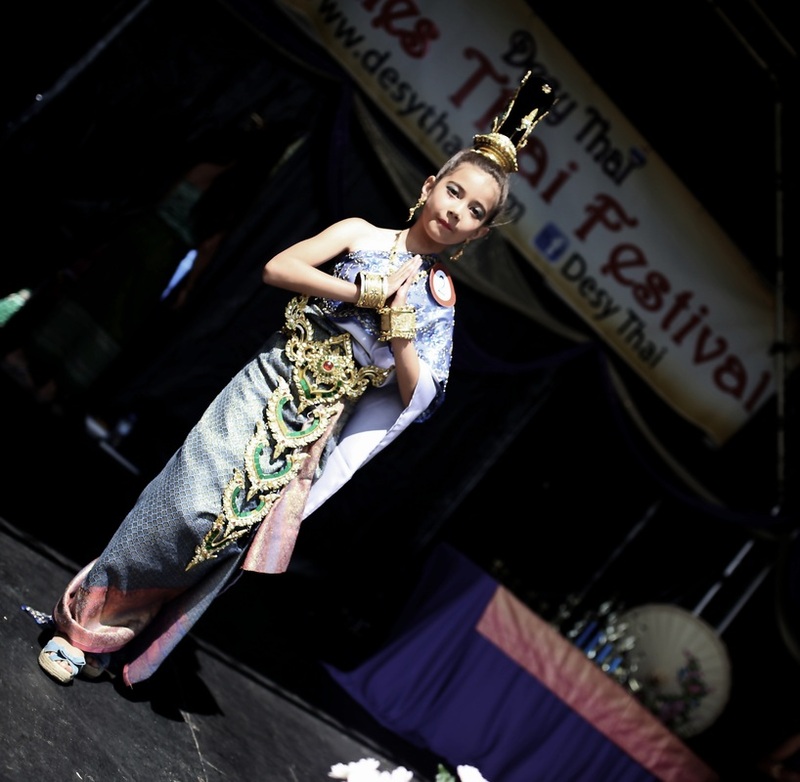 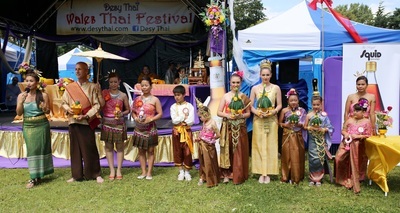 New for 2014 is the Wales Thai Festival which will take place in the city centre of Cardiff. 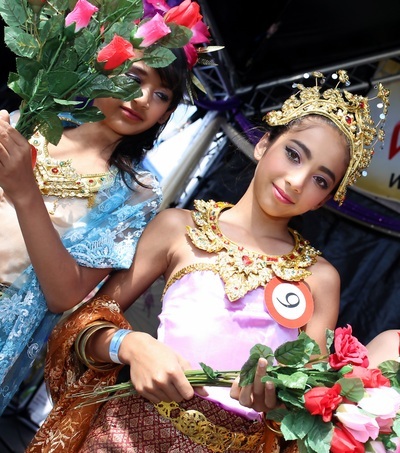 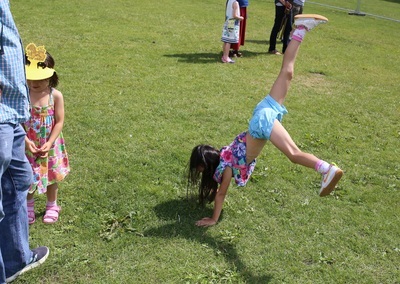 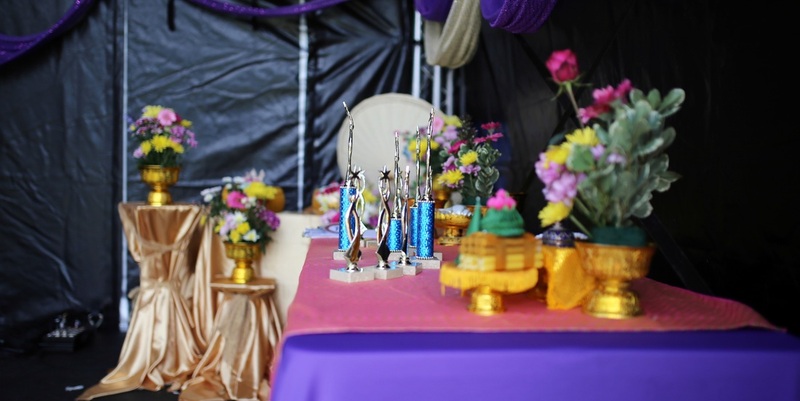 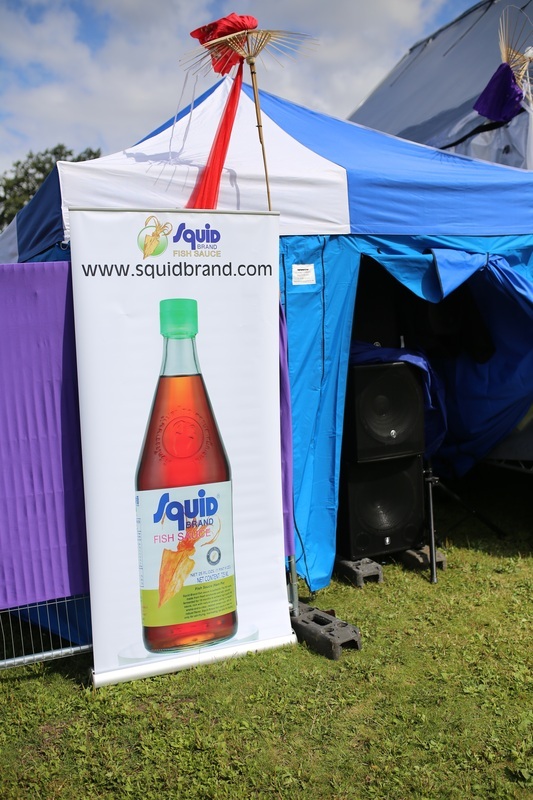 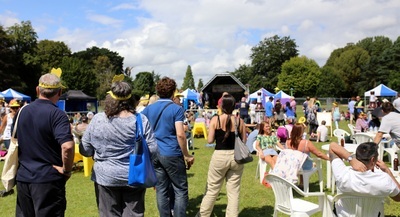 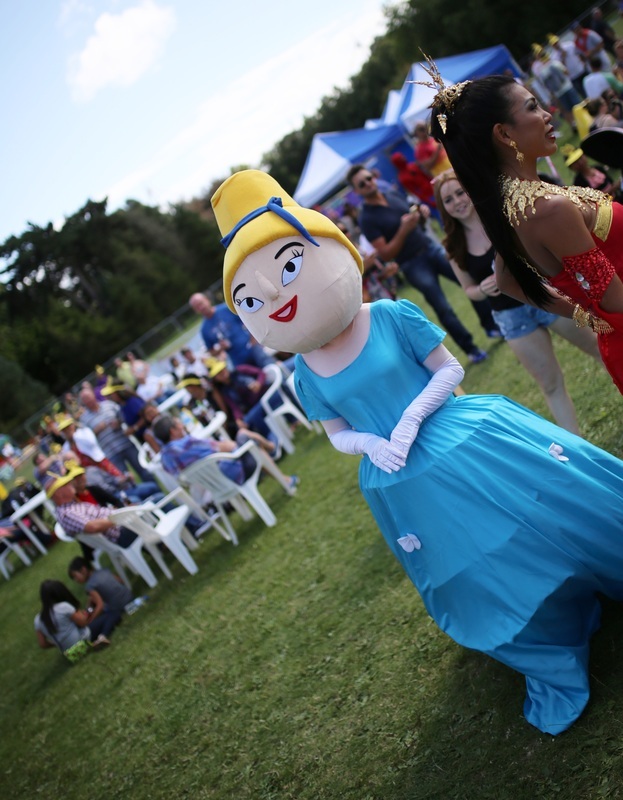 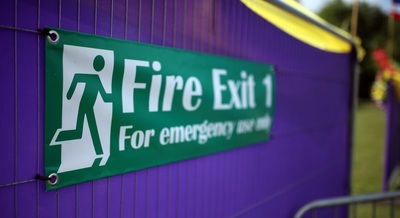 The event will bring cultural entertainment, education, tradition and colour. 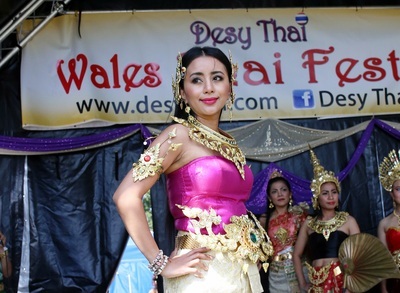 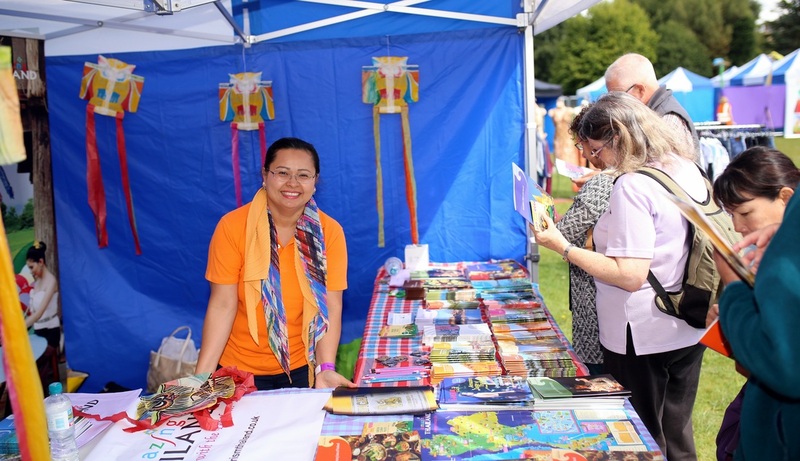 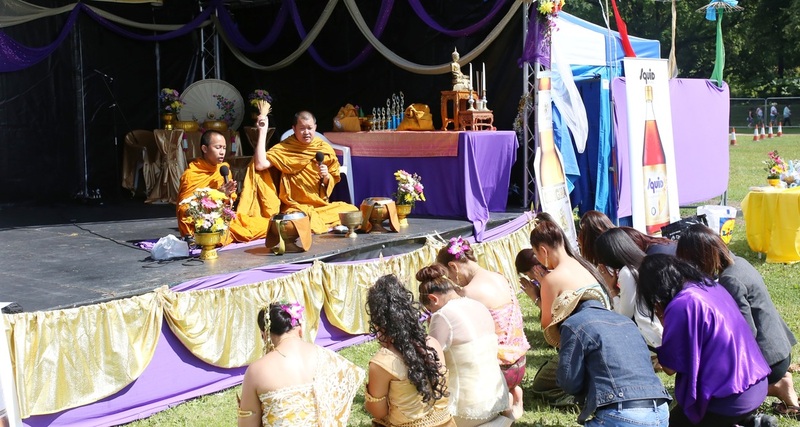 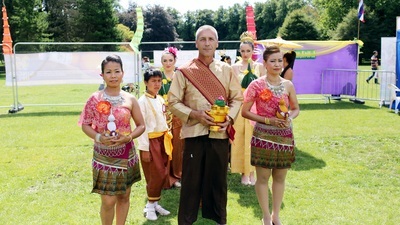 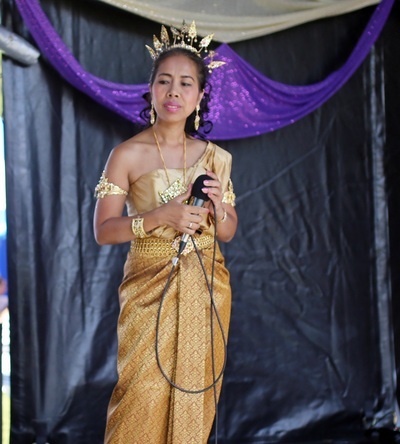 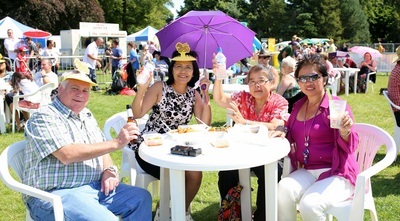 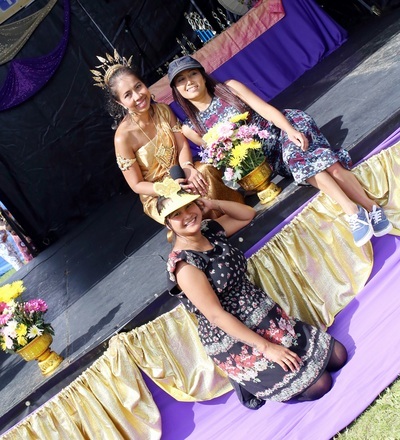 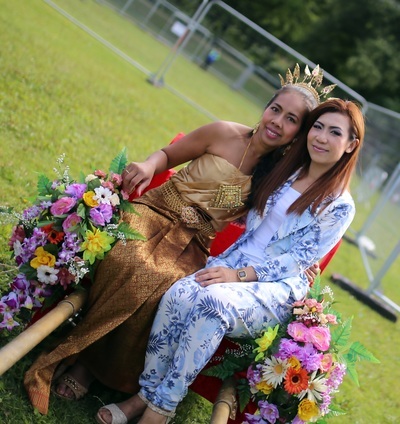 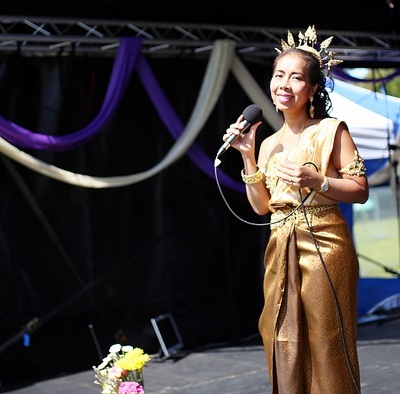 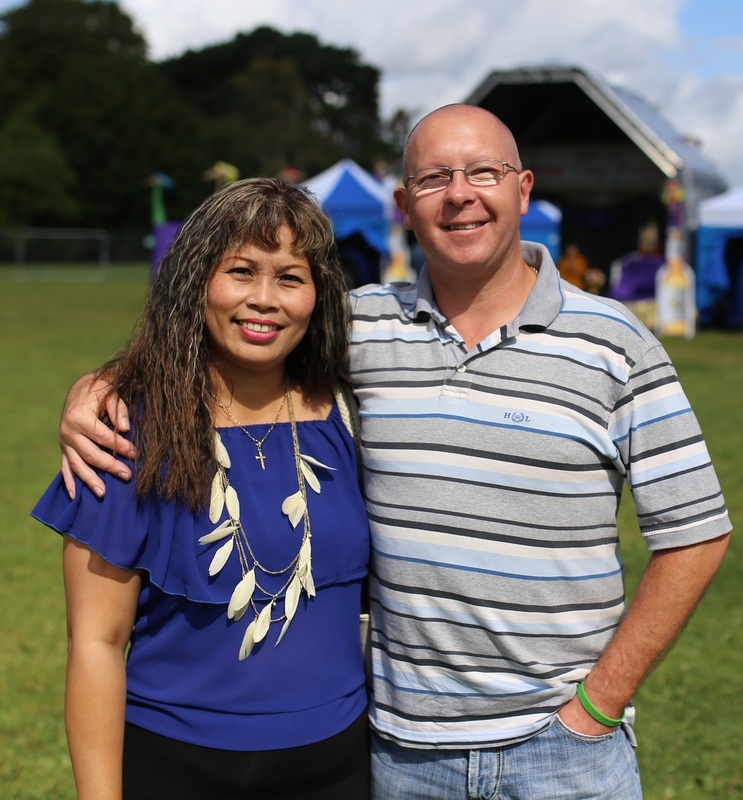 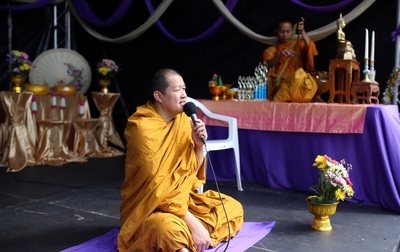 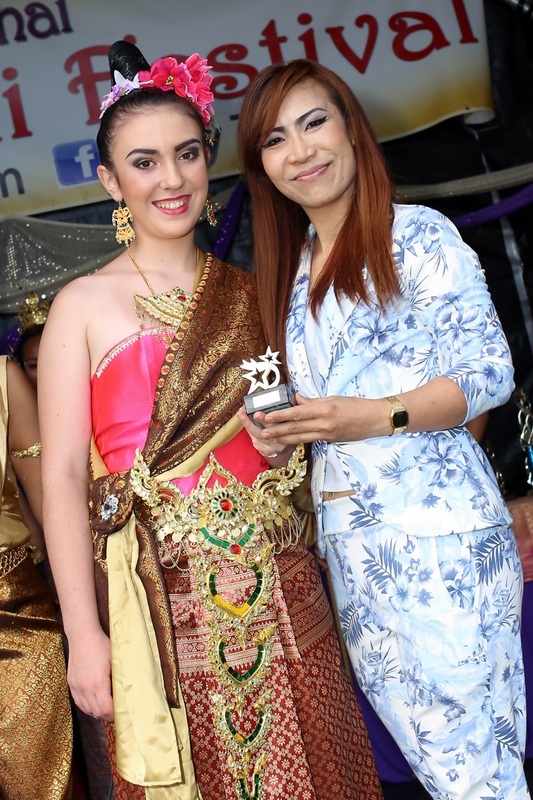 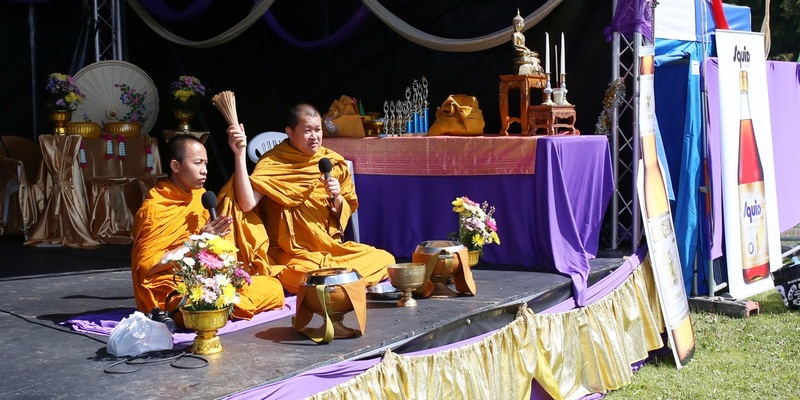 This will promote an understanding of Thai culture amongst the people of Cardiff, many of whom will have their own cultural connections from across the world. 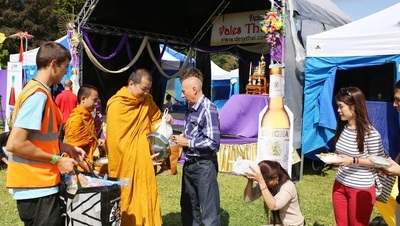 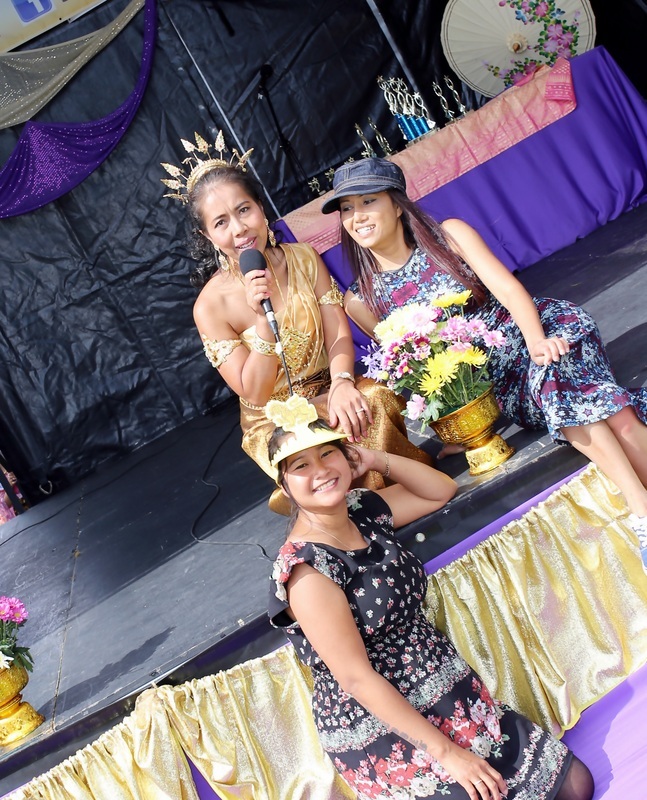 It is expected that visitors will be able to enjoy many of the popular shows and activities that proved so popular at other Thai events including Thai dance, music and song. 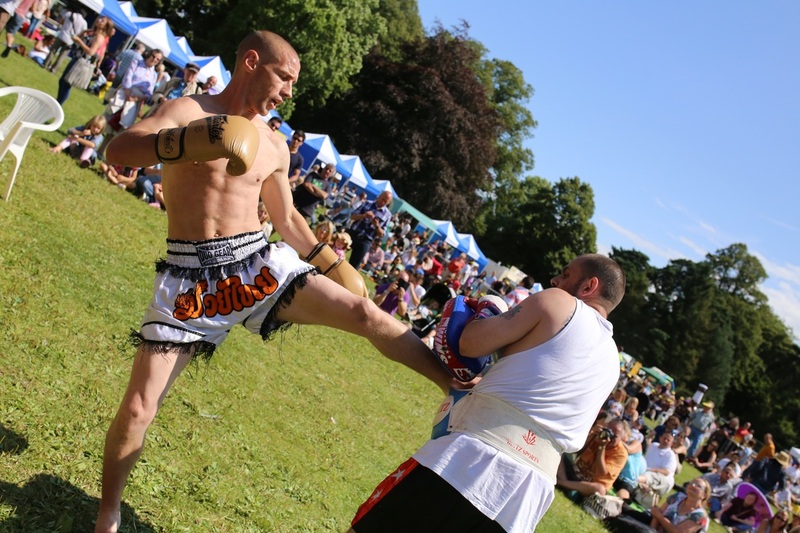 There will be an energetic display of Muay Thai Boxing demonstration along with a more relaxing opportunity for a Thai massage. 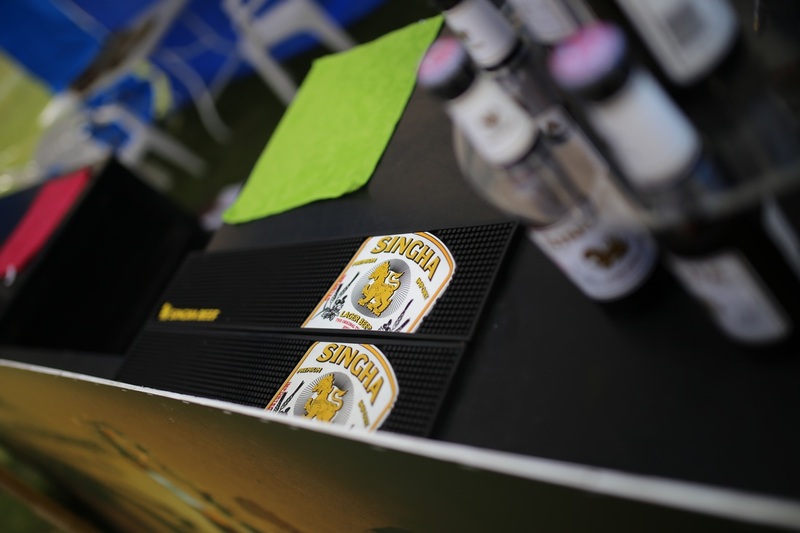 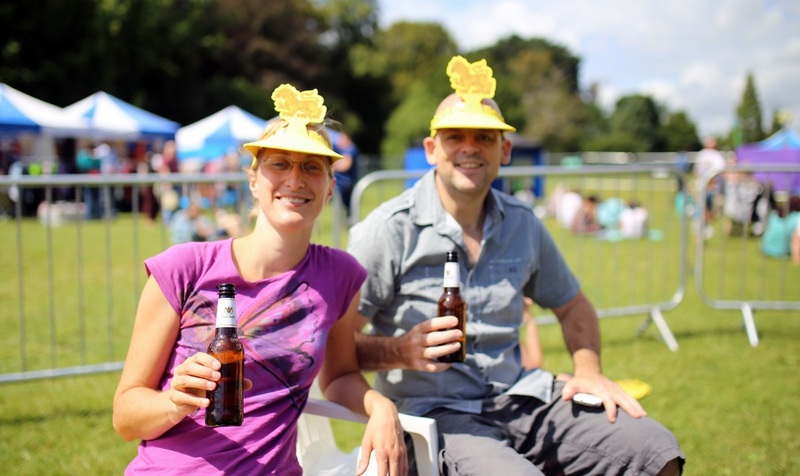 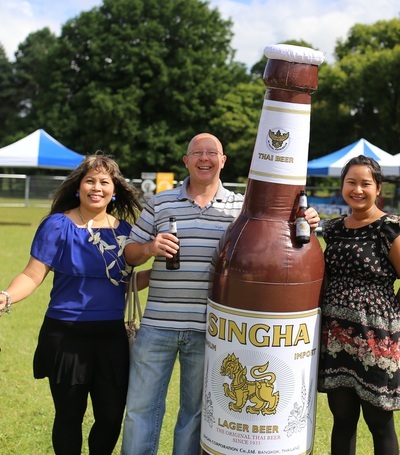 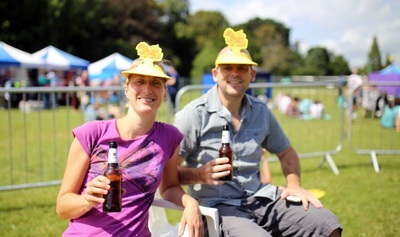 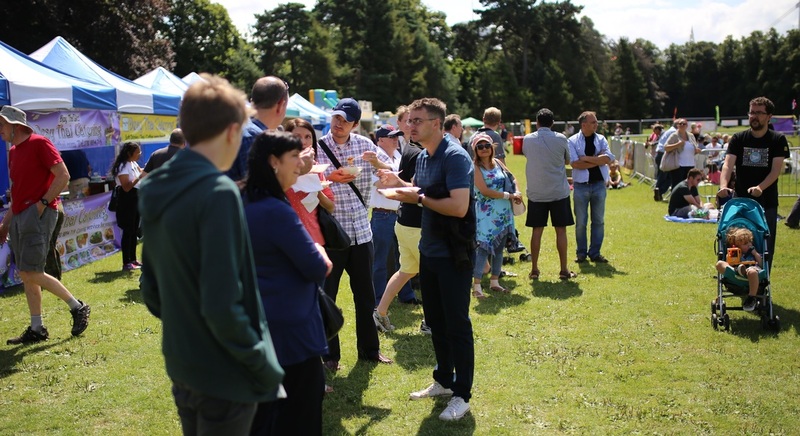 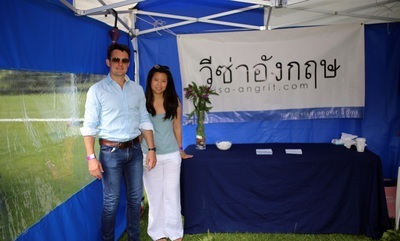 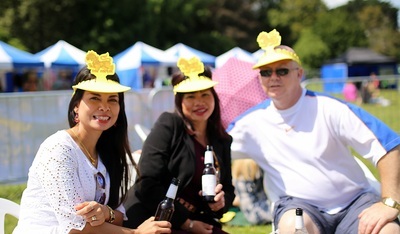 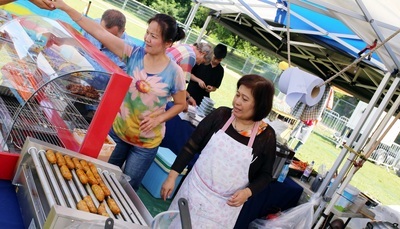 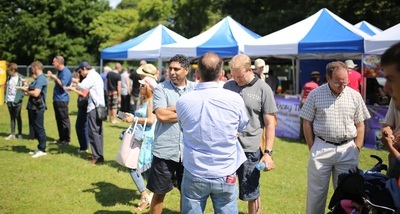 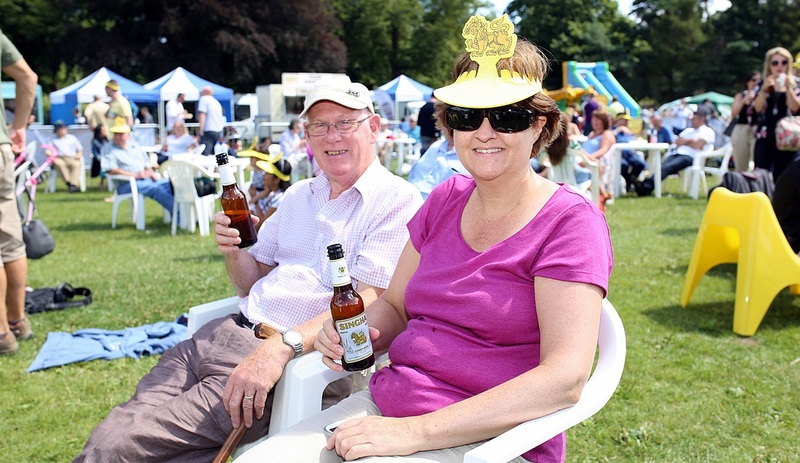 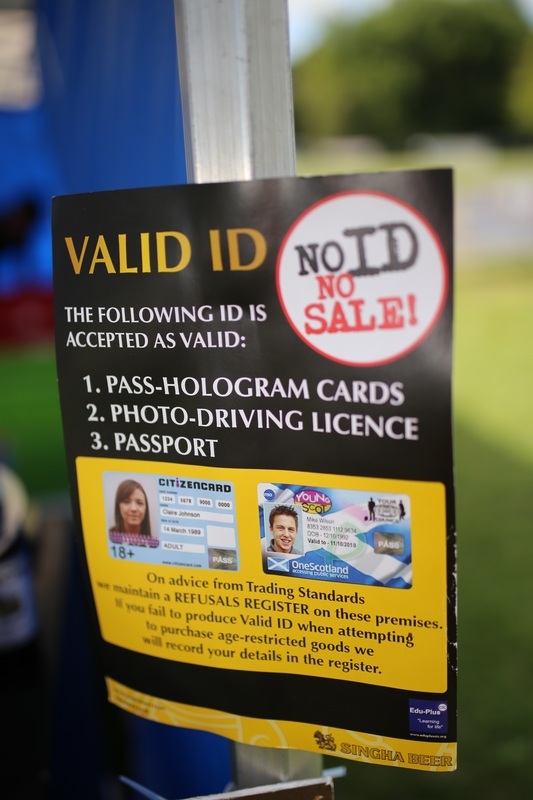 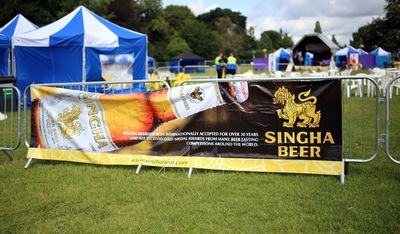 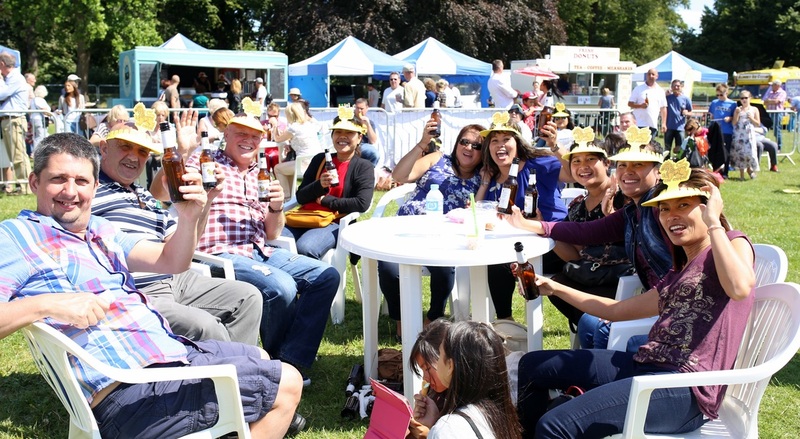 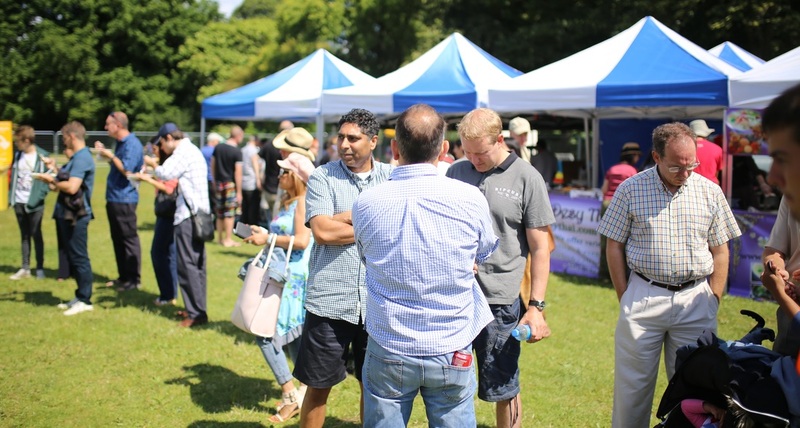 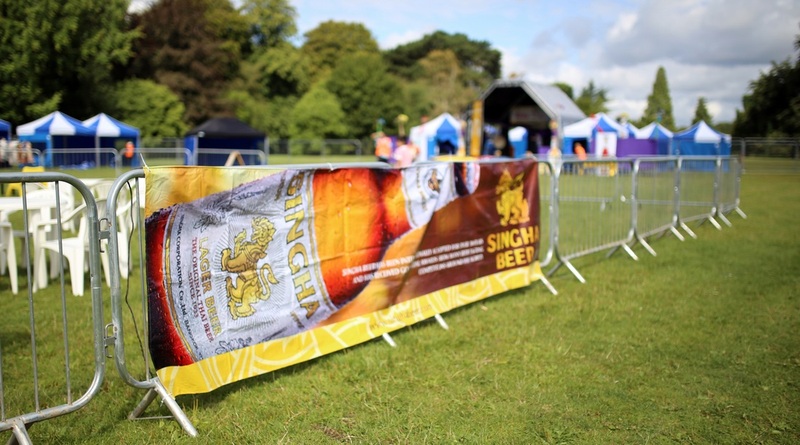 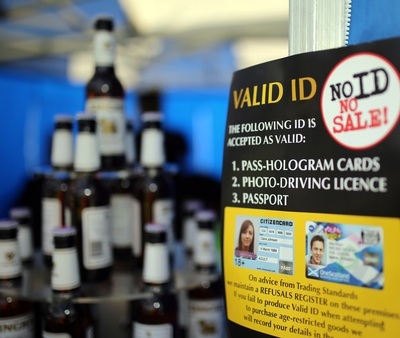 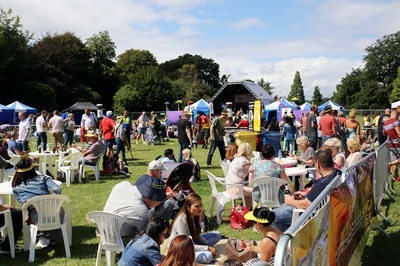 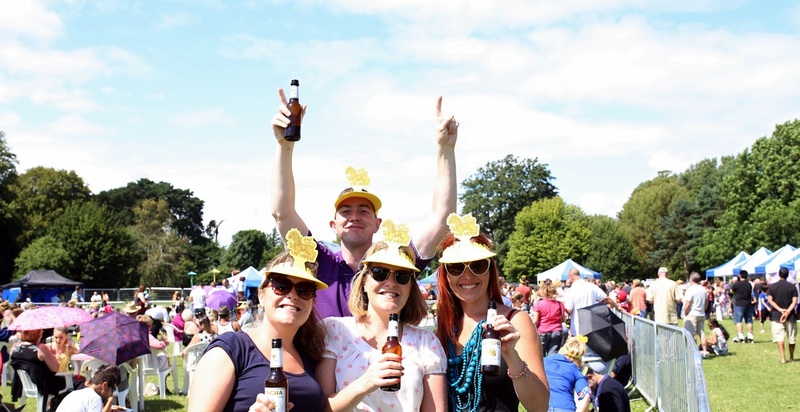 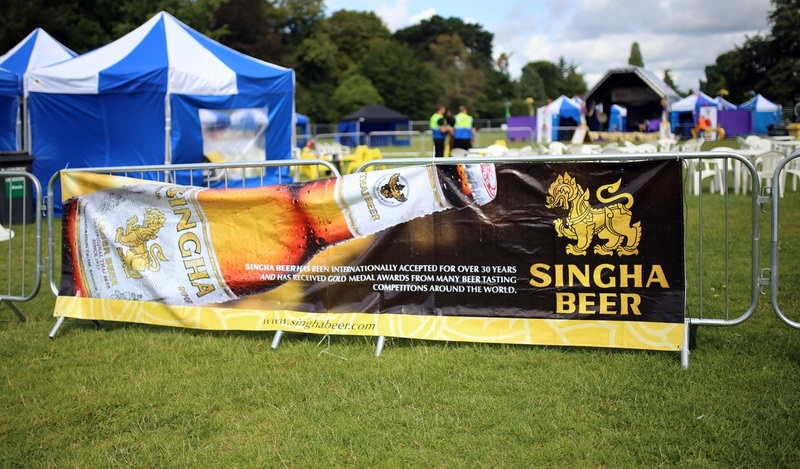 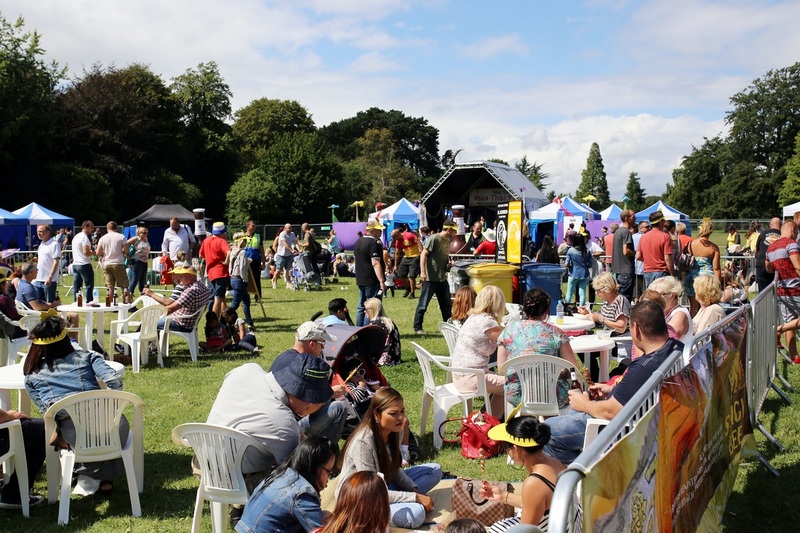 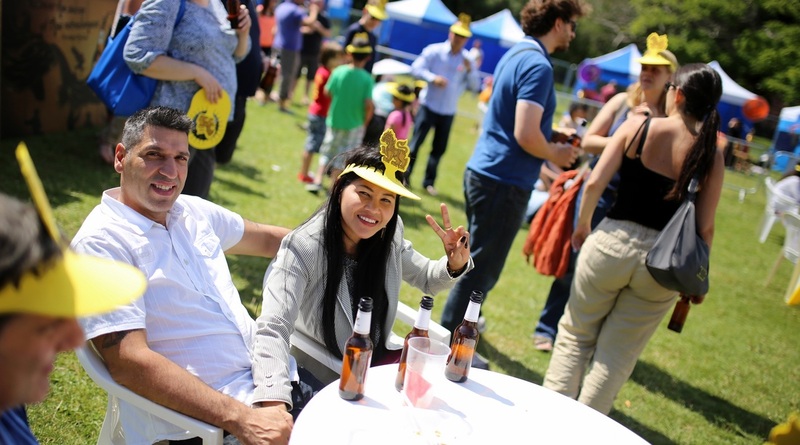 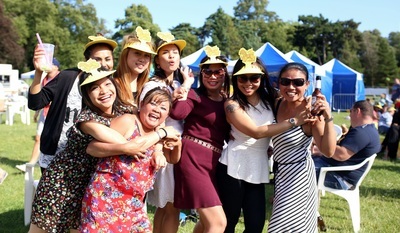 A wide range of stalls will include freshly cooked Thai food, a Thai beer garden, sponsored by Singha Beer, souvenirs and children rides. 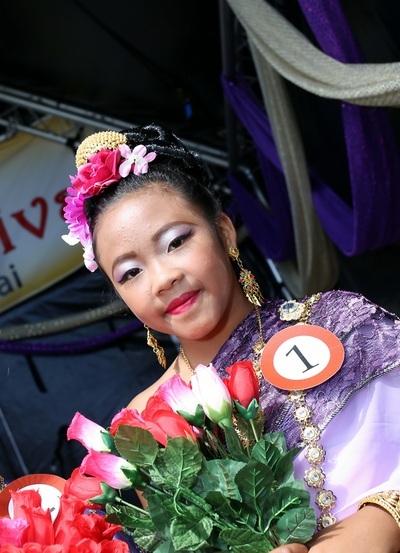 There will also be a Thai wedding ceremony and Thai Talents competition and Lady Boy show.